Is your blood type A-Feast (for mosquitoes)? Hate sitting on your patio? Have you had that one mosquito that waits until you fall asleep to ambush your face and ears? Face it, your hands aren’t fast enough until it’s too late. 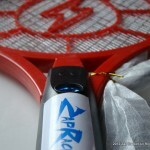 You need the Zap Racket. It’s powerful. It’s light and easy to manuever even half asleep. It’s rechargeable so it’s always ready. Just press the zap button when you hear that annoying whining sound and ZAP that mosquito to pieces. Keep one plugged-in by your bedside-ready to spring into action. Don’t let another mosquito ambush you! 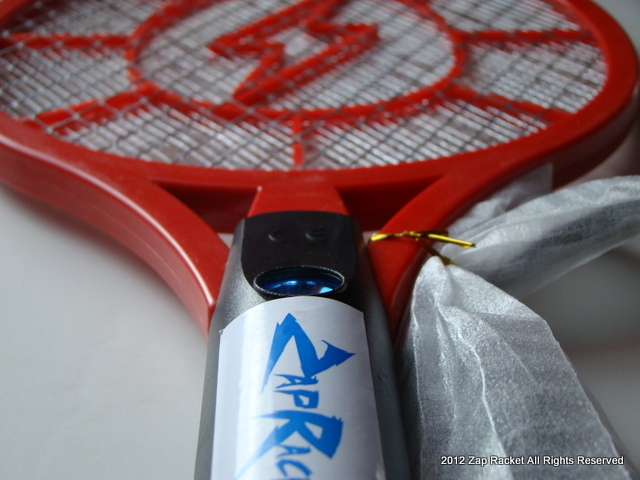 Zap Racket – It kills bugs. 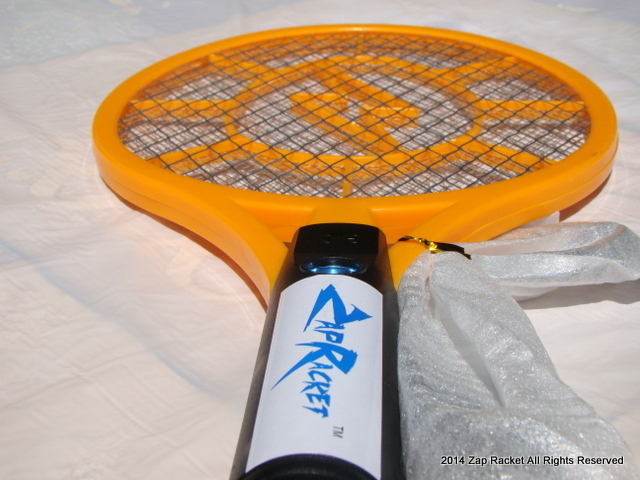 The Zap Racket is a large powerful, lightweight, no batteries needed, rechargeable mosquito, fly, bug, insect zapper with a detachable power cord and Insect attractor light. Superior quality and solid construction fully backed by us. It’s the best–buy it. High quality ABS plastic, 3-layer anti-rust safety nets with attractor light. Larger and more powerful than battery operated models, yet lighter and easy to maneuver. Environmentally friendly: no pesticides, no landfill waste from continually replacing batteries. Use it on mosquitoes, flies, yellow jackets, wasps, black flies, house centipedes, termites, spiders, fruit flies, gnats, roaches, moths, and more. Indoor/outdoor use (kitchen, bedroom, any room, porch, deck, patio, grilling, gardening, picnics, boating, lakes, camping, poolside, fishing, hiking, anywhere). Lightweight, easy to maneuver, easy to swing – easy on the hands, arms, wrists, elbows and shoulders. It’s clean and eliminates the need for harmful, costly insecticides. No mosquito blood or fly guts to clean. 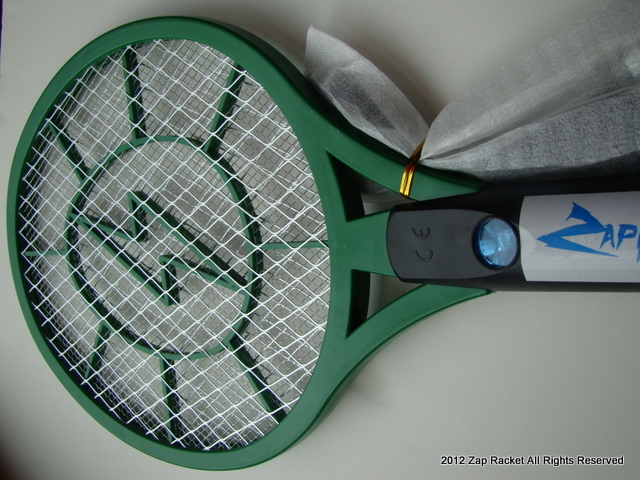 An added insect attractor light helps you see bugs as it attracts them to the racket for easy zapping at night. For your safety and those around you, it’s constructed of 3 layers.